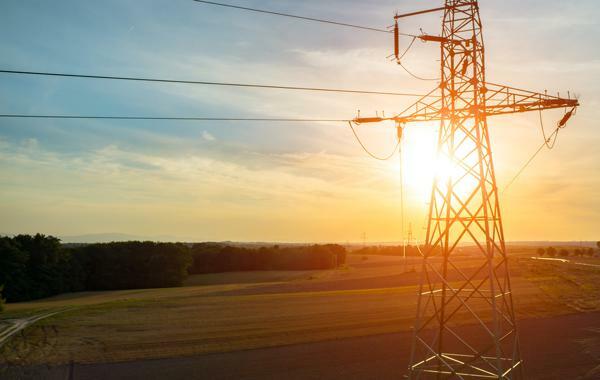 EnergyAustralia’s entry into the embedded networks market has experienced strong interest and support from developers, builders and property managers across the eastern seaboard. The dedicated business (The Embedded Networks Company) was set up earlier this year by EnergyAustralia to address the expanding energy solutions and embedded network requirements the property market is seeking in multi-tenanted buildings and precincts. Backed by the financial security of a Tier 1 energy company, The Embedded Networks Company has already secured numerous sites and formed strong relationships with developers, builders and property managers in Melbourne, Sydney and Brisbane. In addition to providing ongoing benefits for residents and tenants, these sustainable embedded network solutions help developers achieve higher Nabers ratings. The Urban Developer is proud to partner with EnergyAustralia to deliver this article to you. In doing so, we can continue to publish our free daily news, information, insights and opinion to you, our valued readers.